THANK YOU OUR AMAZING SWIMMERS AND GENEROUS SPONSORS! 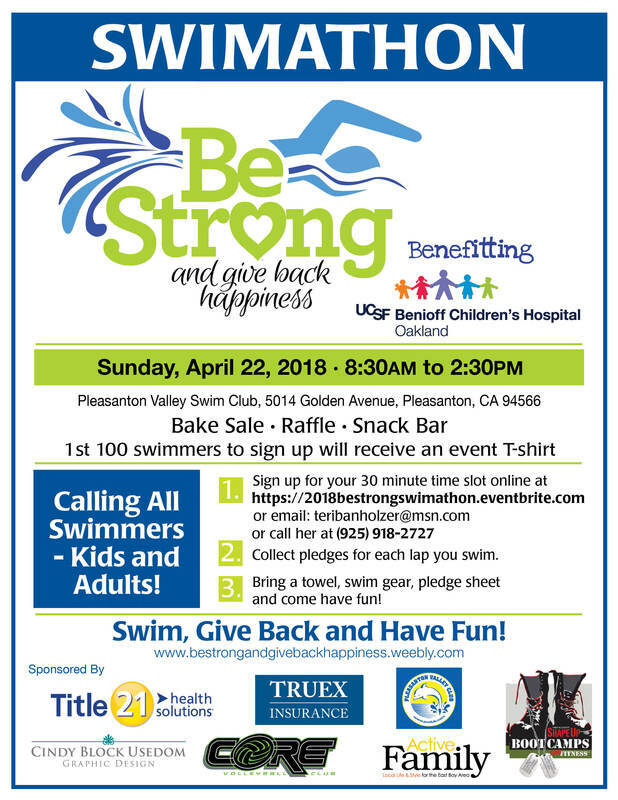 You swam your hearts out and raised $12,500 for UCSF Benioff Children's Hospital Oakland this year! It was another incredible day at the pool! 77 swimmers came out and poured their hearts into giving back happiness!